While accessing a variety of sites Or Surfing/browsing through a lot of sites on the Internet then probably you will pass by some sites containing illegal or copyrighted stuff. To those sites/publishers, Google Adsense doesn’t allow ads. Ads by Adsense are considered to be as a standard form of ads suits every site. But since those sites do not comply with the policy so they get ads from different sources which people don’t find appropriate and such cases they use Adblock on chrome to hide or remove those unwanted ads. But if you are using Adblock even after using some legitimate sites or If you are only usings seperate legitimate sites on chrome then you are really missing out those optimized ads by Adsense. Unlike other networks, Adsense gives you ads you will like, and the ads you will click. And that is possible because of being a product of google and every query you make on google, it analyzes what are you looking for. Accordingly next time when you visit a site it finds the advertisers who provides services regarding those queries and here you will get your perfect Ad through adsense. Also, other Advertising network shows ads different than the real source inside those ad links, Or they redirects you to illegitimate or sometimes to disgusting contents which is totally unfair and these ads only leads to clickbaits. In order to start this process first, you need to open your Chrome browser. Go to settings by clicking the three dots menu button from the top right corner of the browser. Choose the option More Tools, once you hover over to the option it will open another menu. From the menu click on Extensions, which will take you to the Extensions page Or just type chrome://extensions on chrome URL box and hit enter. Once you are in the Extensions page, here you can see all the Extensions listed that you have added on your browser. Find the Adblock Extension. 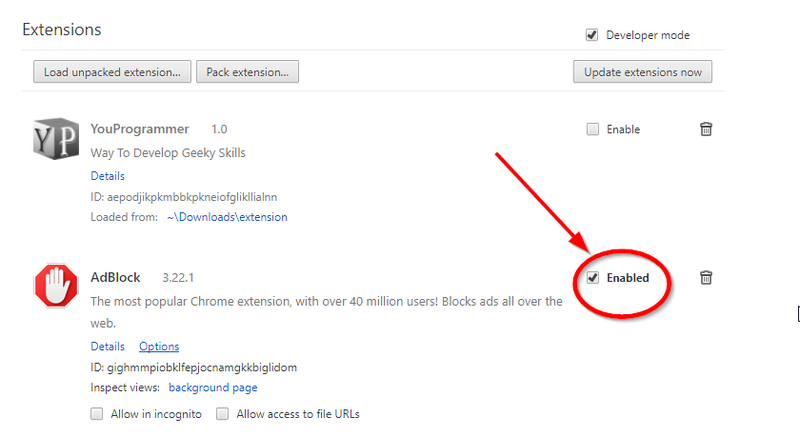 In front of Adblock extension, you will be checkbox, you need to uncheck that, and that will disable adblock on chrome. 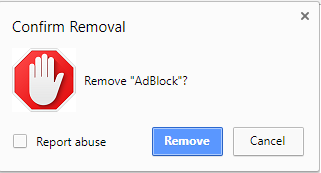 If you permanently want to remove it from chrome then just simply click the delete icon which is placed along with the checkbox. It will ask for your confirmation and click the Remove button then you are done. 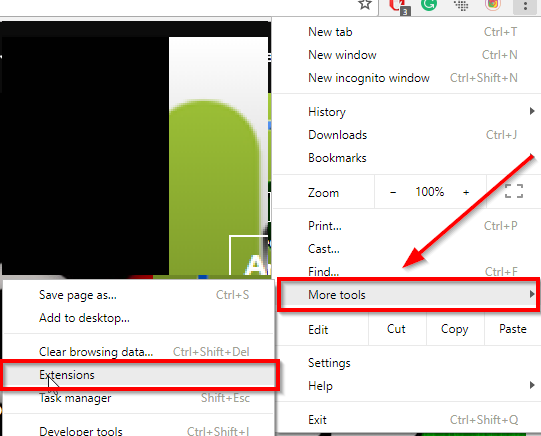 All the Steps explained above are given according to the latest version of chrome, so if you are using an Old version of chrome then you maybe see some different structure of options but not much different. However, if you are having an Old version of chrome or if you are not sure then your should probably check the version of chrome and if it’s old then update it to get the good experience with it. This is quite a simple process that you easily perform next time in need if gone through above steps.